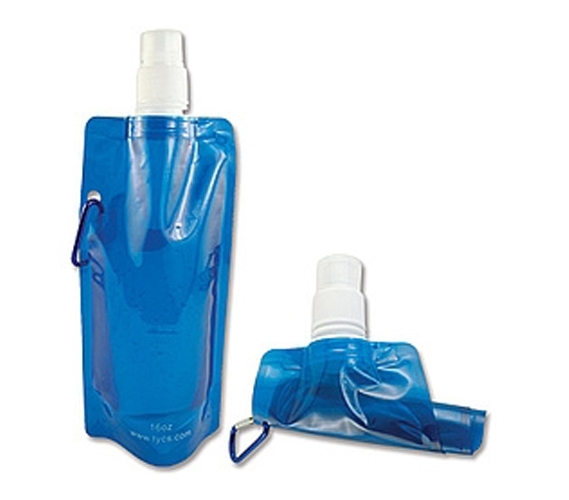 This Foldable Water Bottle is a really cool dorm product that can be used anywhere! This Foldable Water Bottle college essential is the only water bottle that completely folds down like a piece of paper. Talk about convenient! Talk about dorm space savers! This Foldable Water Bottle is a college product that will make life easier. With this Foldable Water Bottle on your dorm supplies check list, you'll be able to take your water wherever you want, and store it easily when you don't need to use it! Dormco.com college stuff is designed to make life, especially campus life or dorm life, easier on the college student. That's why not only are our college products innovative and tailored for convenience, they are also cheap dorm supplies so that no college student goes bankrupt.